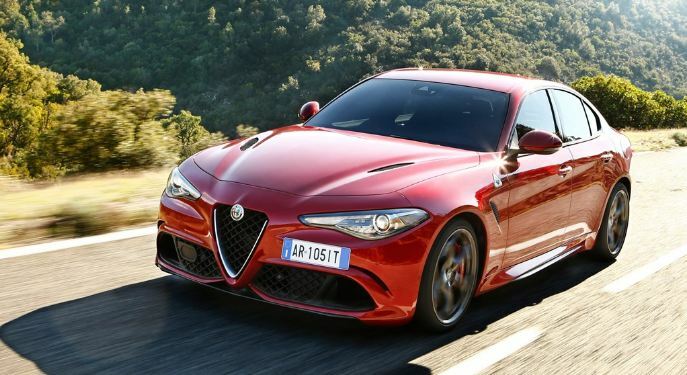 First Test Drives Of Alfa Romeo Giulia Quadrifoglio. What’s Good And What’s Bad? 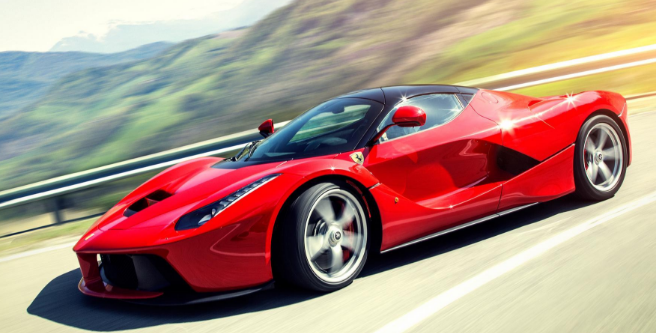 Did You Know That Ferrari….